All Fuels Service Centre offers expert car servicing and repairs. We service Sunbury, Gisborne, Diggers Rest and surrounding suburbs. Contact us for more information. All Fuels Service Centre offers quality repair services for all makes and models of cars. Whether you need suspension, brake or tyre repairs, we have the equipment and expertise to help. Fully certified and licensed, our garage is renowned for its prompt service, attention to detail and commitment to excellence. When you choose us, you can be assured that you're receiving the best possible service. Performing regular vehicle maintenance ensures that your car is functioning properly and can prevent sudden breakdowns. 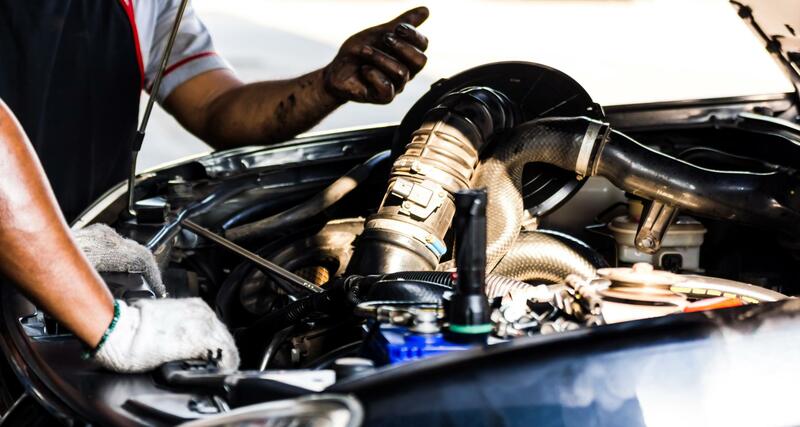 As one of the leading service centres in Sunbury, All Fuels Service Centre has the right technical skills and state-of-the-art tools to inspect your brakes, engines, tyres and suspension. We specialise in car logbook service, which is guided by the vehicle manufacturer’s specifications. Come to All Fuels Service Centre for all your car servicing needs.